The Pink Pages™: RECAP: The Pink Event® 2014 Breaks Records! Attendees enjoy the ultimate girls' day out! 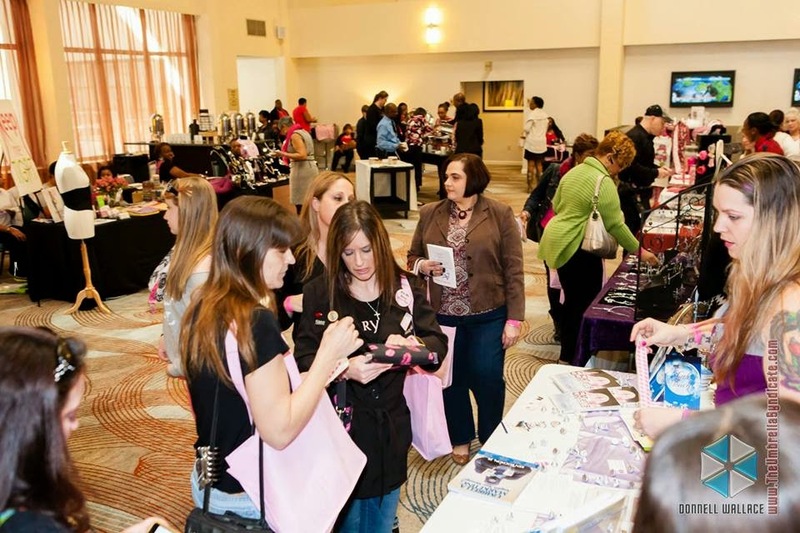 With more than 260 attendees and 50 women-focused exhibitors—who sold everything from handmade jewelry and figurines to high-quality kitchen wares and organic hair products—the women’s expo achieved its goal of celebrating women-owned businesses, encouraging empowerment, and promoting breast cancer awareness. Timed to celebrate women during National Women’s History month, The Pink Event had six expert speakers, who offered mini-talks about profiting from Facebook, embracing emotional journeys, living life by design, the best cleansing options, detoxing the mind, and mastering business success. Select ticket proceeds for the expo will be donated to Tigerlily Foundation, a Reston, Va.-based nonprofit organization that raises cancer awareness for younger awareness. For several attendees who are breast cancer patients or survivors, the focus on breast cancer was a welcome spotlight to an issue close to their hearts. 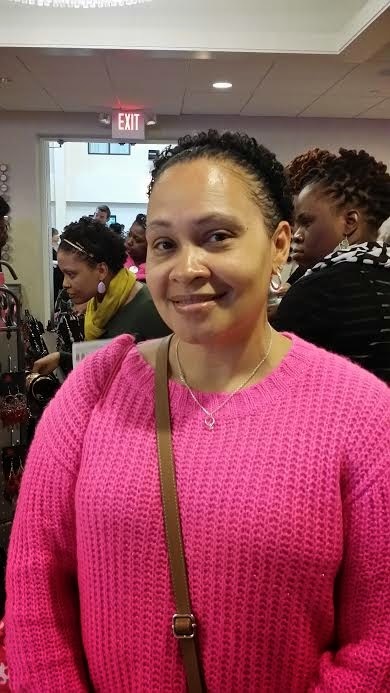 “I wanted to come to this event and enjoy myself,” said attendee and breast cancer survivor Tonji Street. Attendees also raved about their swag bags and the $3,200 worth of door prizes that were given away at The Pink Event. 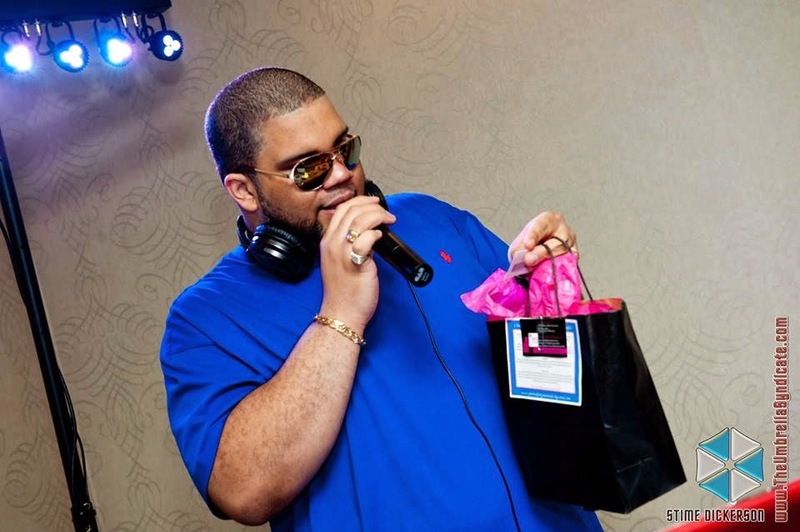 DJ Mic Terror hands out one of $3,200 worth of door prizes. 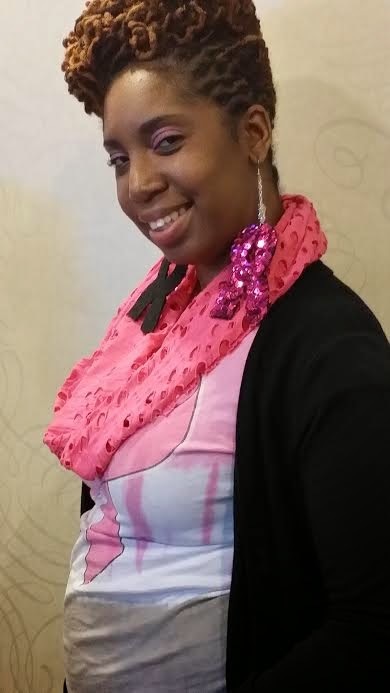 Another successful expo for event founder Tamika Josephs-Smith. 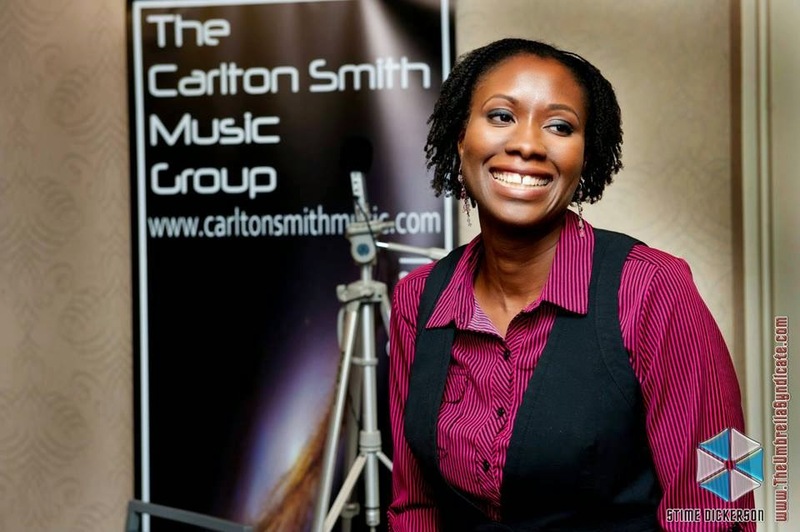 Major sponsors for The Pink Event 2014 included The Umbrella Syndicate, Access E-file, LLC, and The Carlton Smith Music Group. Learn more about the expo and find more recap pictures at www.thepinkevent.net, on Twitter (@ThePinkEvent), and Facebook.